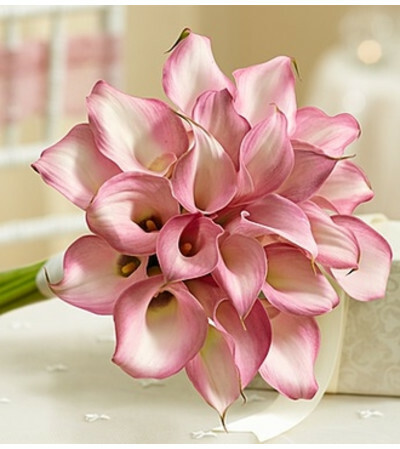 For a day that’s filled with love and joy, add the simple beauty of our all-pink Calla lily bouquet. 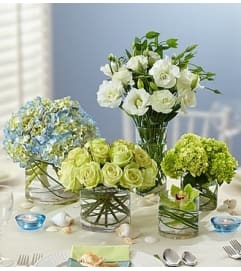 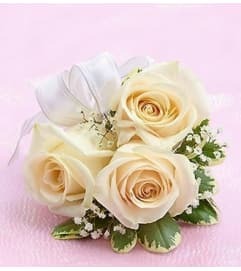 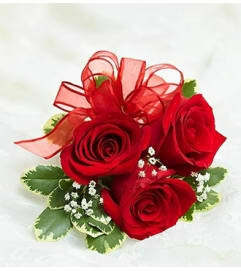 Gathered together with a white satin ribbon, each one is delicately hand-arranged by our expert florists. 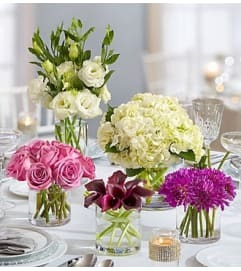 Available in your choice of three sizes to provide the perfect finishing touch for the entire bridal party–from the blushing bride to sweet flower girl.